In the fifth edition of the plebiscite organized by Polish edition of InStyle Magazine, women’s monthly magazine devoted to market trends, Eveline Cosmetics was awarded for the cosmetic from bioHyaluron 4D line – Ultra-Moisturising Day and Night Cream 30 +, the formula of which was developed specifically for the needs of female skin after 30. In bioHyaluron 4D 30 + Cream biocollagen was used – the protein of youth responsible for skin structure and aquaporins - stimulating formation of new channels transporting water into the cells. 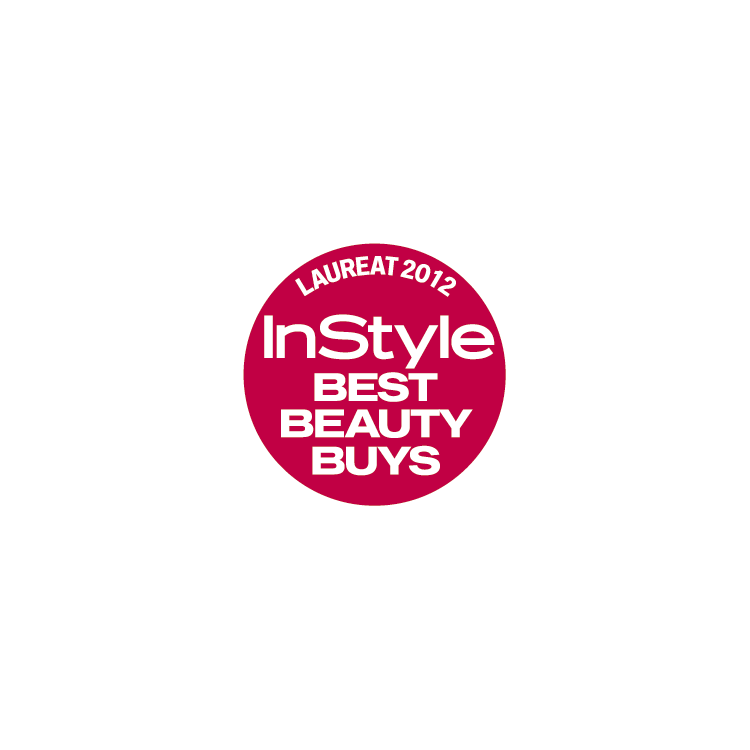 Best Beauty Buys is a prize awarded annually by InStyle Magazine international editorials. The prize rewards cosmetics and beauty care products recommended by specialists: dermatologists, cosmetologists, beauticians, make-up artists, hairdressers and dentists tested and selected afterwards by editorial experts.